A team from the Innovation Cell of Indian Institute of Technology (IIT) Bombay has won the 25th Intelligent Ground Vehicle Competition (IGVC) that was held at Oakland University in Michigan, USA. 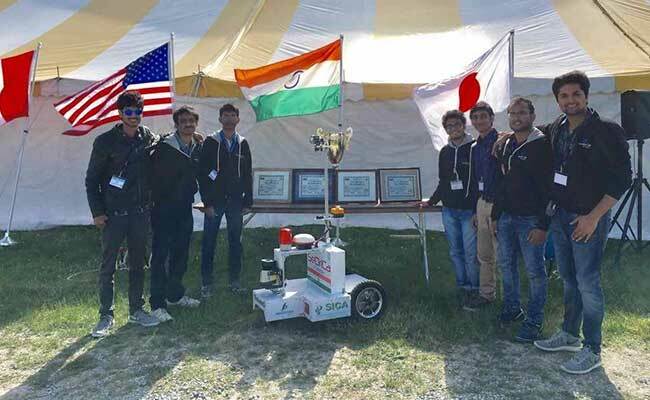 New Delhi: A team from the Innovation Cell of Indian Institute of Technology (IIT) Bombay has won the 25th Intelligent Ground Vehicle Competition (IGVC) that was held at Oakland University in Michigan, USA. IGVC is the biggest unmanned ground vehicle competition in the world for university students. The vehicle 'SeDriCa' participated in all three events and secured first place in the Autonomous Navigation Challenge, second place in the Design Challenge, second place in the Interoperability Profiles Challenge and were placed first (overall) in the pool of 29 participating teams from 5 different countries. The team had a near-flawless run in the competition this time. They qualified on the first day itself, performed exceptionally in all three challenges. They scored total 88 points out of 96 points beating the first runner up from Japan by a margin of 32 points. The team was mentored by Professor S N Merchant from Department of Electrical Engineering and Professor Ramesh Singh from Department of Mechanical Engineering. 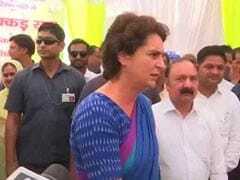 The team was led by students Ankit Sharma and Rishabh Choudhary. Other members of the team are Anjan Kumar Patel, Ravi Jain, Vatsal Kansara, Surya Teja, Krishna Sandeep and Rohit Bhor. The team got most of the funding from IRCC, IIT Bombay. This has been the best performance till date by any Indian team and it also raises the bar for IIT Bombay across all the competitions.